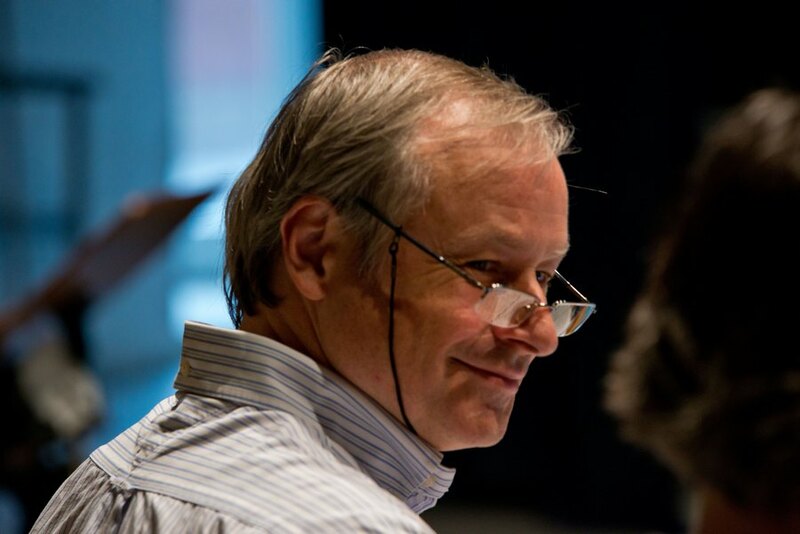 Jonathan Brett is noted for his exceptional interpretative insight and flair combined with brilliance and clarity of technique. Added to a rare sense of daring, these attributes mean that his performances are imbued with a real sense of adventure. After early conducting studies in England, he went on to study with legendary Russian maestro, Yuri Simonov, later working as his assistant. For more than twenty years he was the Artistic Director of the English Classical Players, over the course of which he developed the orchestra into one of the country’s finest, noted for its opulently beautiful sound, and for the brilliant virtuosity and exuberant nature of its performances. A group of London’s finest musicians, from its roots as a classical chamber orchestra it developed into an ensemble playing in configurations from chamber ensemble to symphony orchestra in repertoire from baroque to contemporary. From 1996-2010 it was the resident orchestra at Watford Town Hall, a noted recording venue and probably the finest hall in England for orchestral performance. 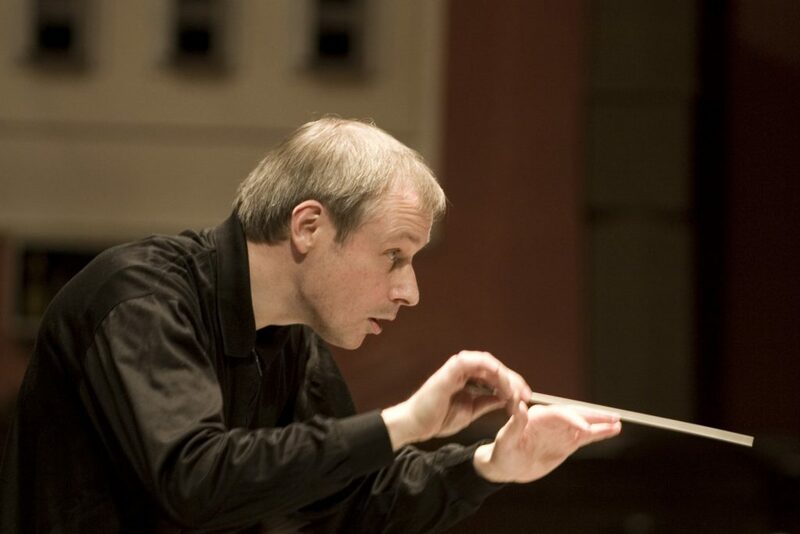 As a guest conductor he has appeared with orchestras all over the world, most particularly the Moscow Philharmonic. 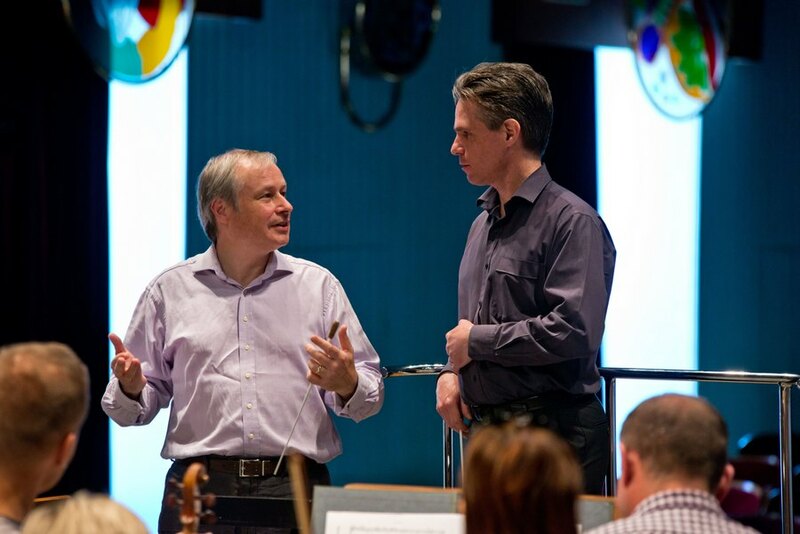 The first British conductor ever to be invited to work with them, he made his début in 2002 with Beethoven’s Ninth Symphony and subsequently appeared many times as a guest conductor in Moscow and on tour. 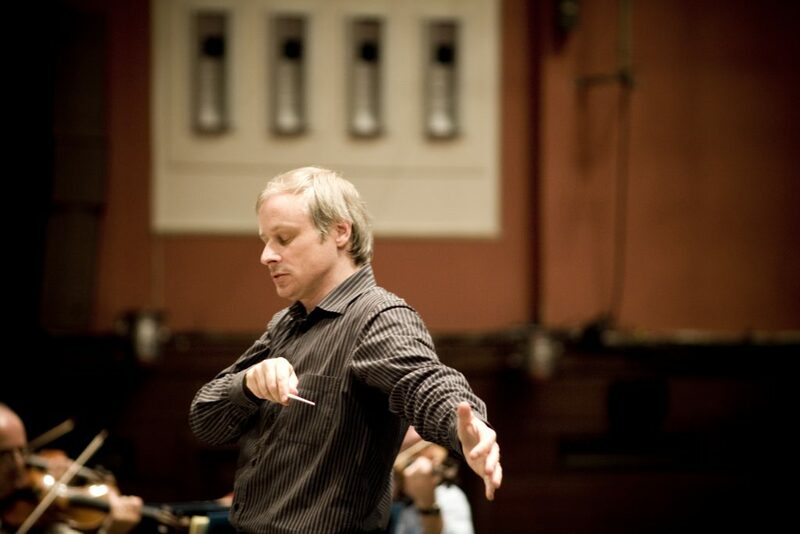 A unique understanding of orchestra development and the connections between gesture and sound mean that Jonathan Brett is in demand both as a teacher of conducting and as an orchestral coach. 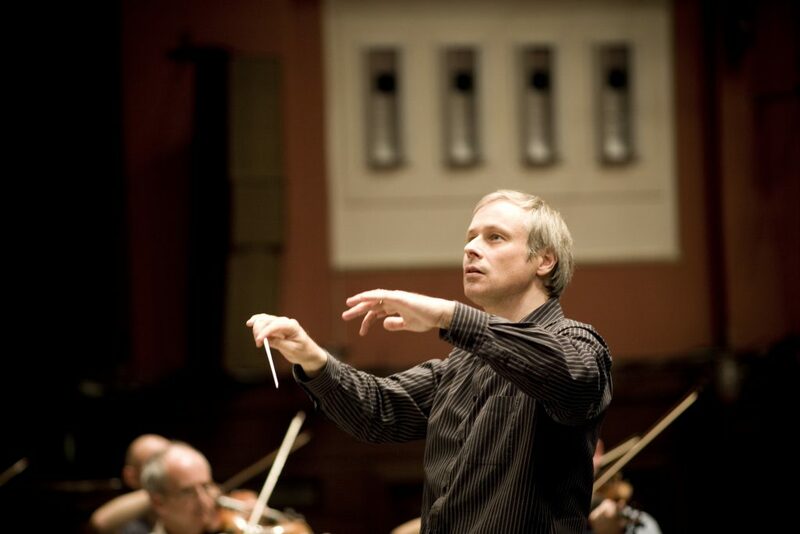 He gives private tuition on an occasional basis but his key energies in this sphere are dedicated to the Conductors’ Academy, which he co-founded in 2009 with another former Simonov student, Maciej Żółtowski. 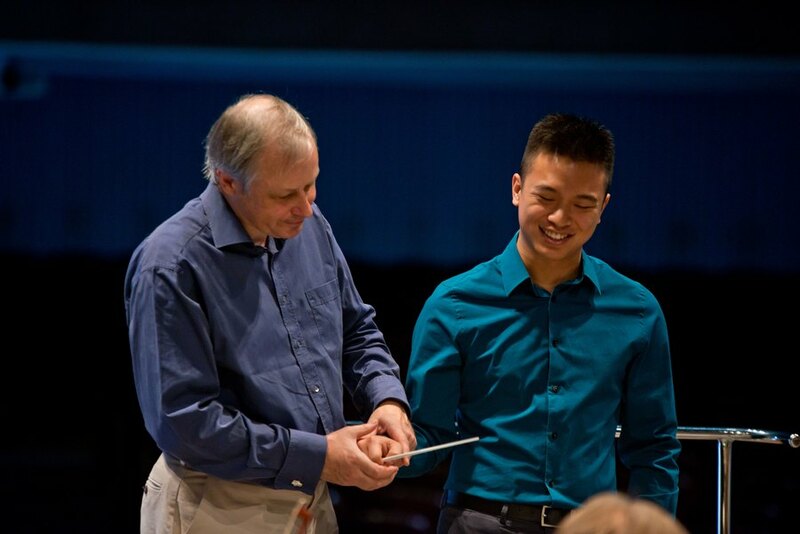 Aiming to provide exceptional learning experiences for those interested in sophisticated techniques of conducting, CA has developed rapidly: it has produced classes in Brazil, Estonia, Hungary, Poland, Russia and the UK with students attending from five continents. Starting from the premise that ideal of performance is that it should be a truly living process, not simply a re-creation of what was rehearsed, his teaching seeks to show clearly the mechanisms of sound, psychology and gesture which enable a conductor to unleash the true power of collective expression by harnessing the energy of all the musicians. Assuming that a person has the requisite musical expertise and imagination, his proposition is the need to understand and assimilate the processes which create a strong connection between gesture and sound; to accept that, as in every other sphere of musical activity, however important inspiration and innate talent may be, effective and consistent performance at a professional level involves disciplined techniques which can and should be learned. For all enquiries please submit the form.